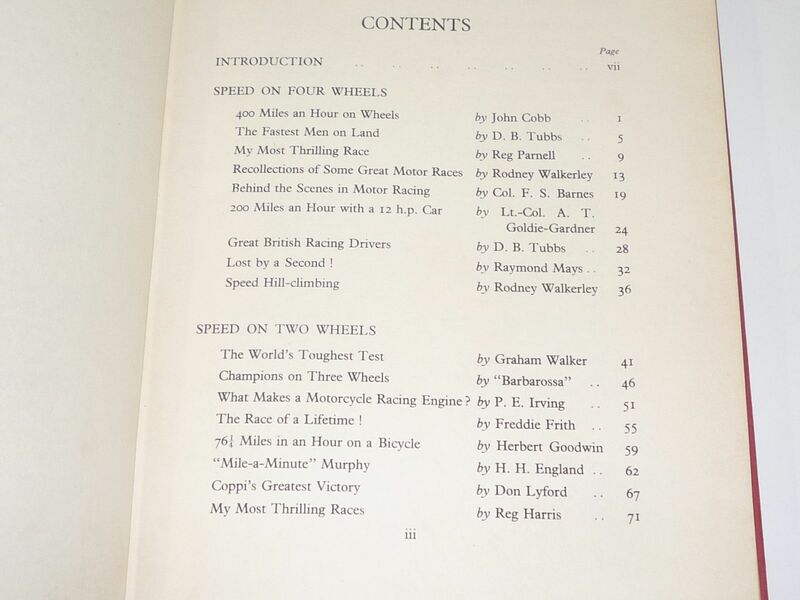 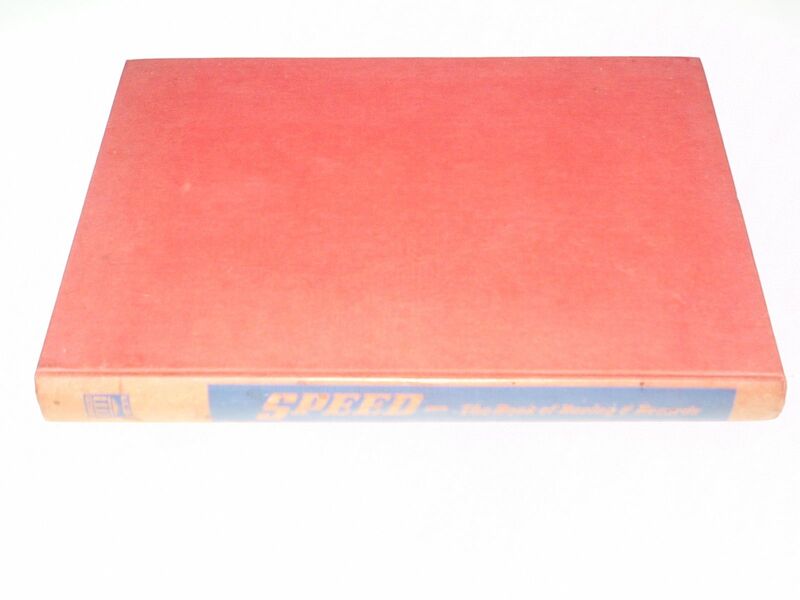 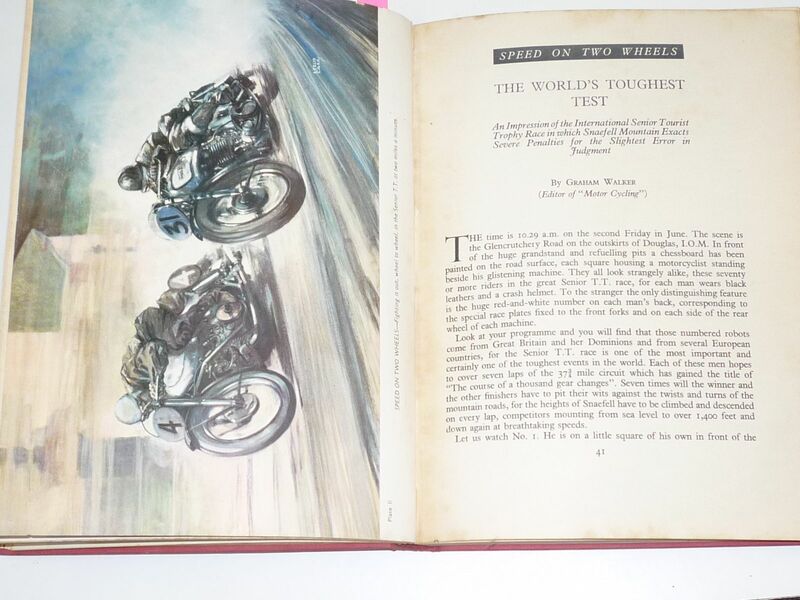 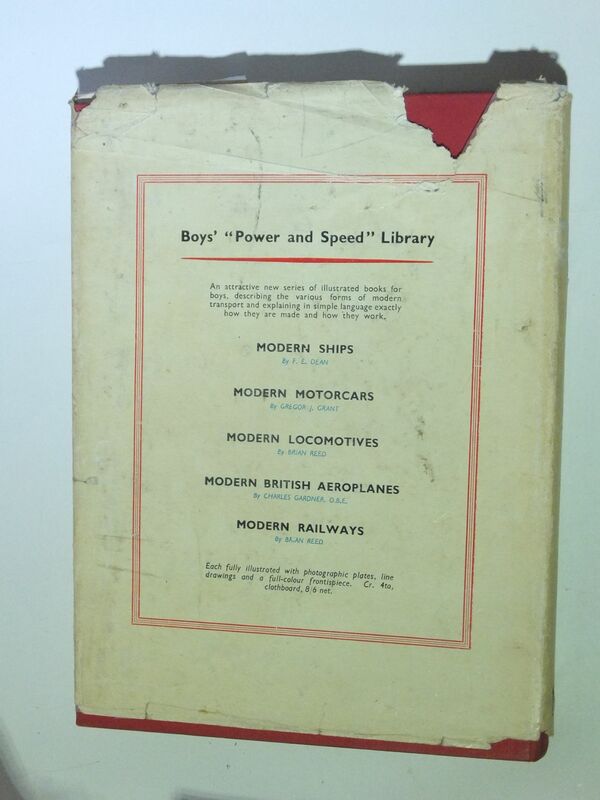 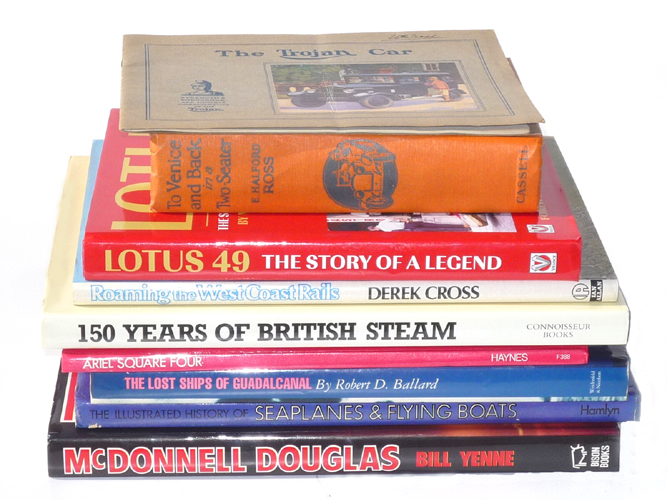 A compilation of all things Speed: Trains, Ships, Cars, Planes & Motor Bikes are all featured with the very best of each as at immediate Post War 1950, when finally the first of the Pre War records would fall again. 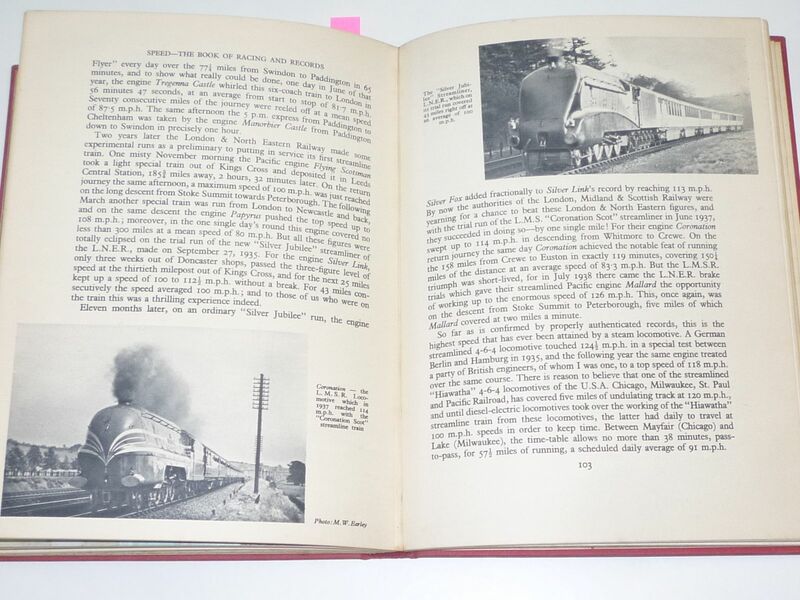 136 pages. Good condition for it's age but no jacket.